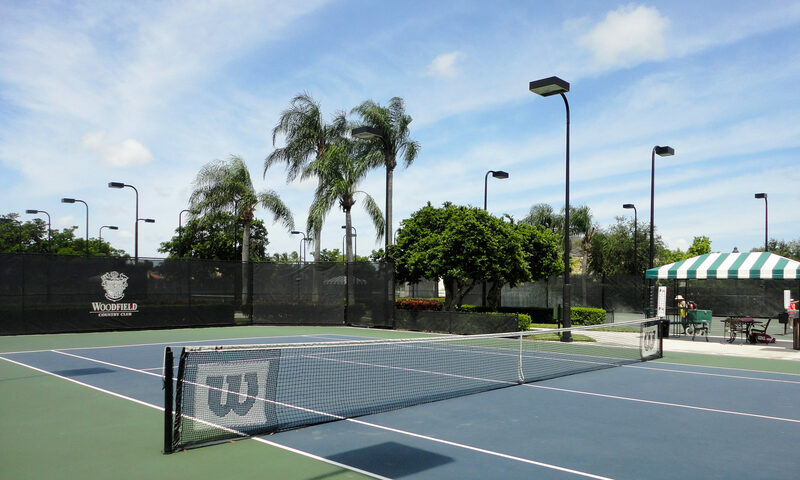 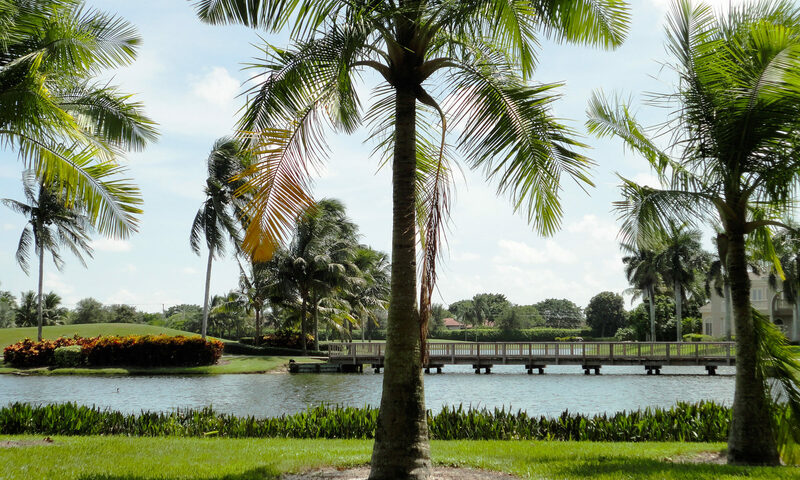 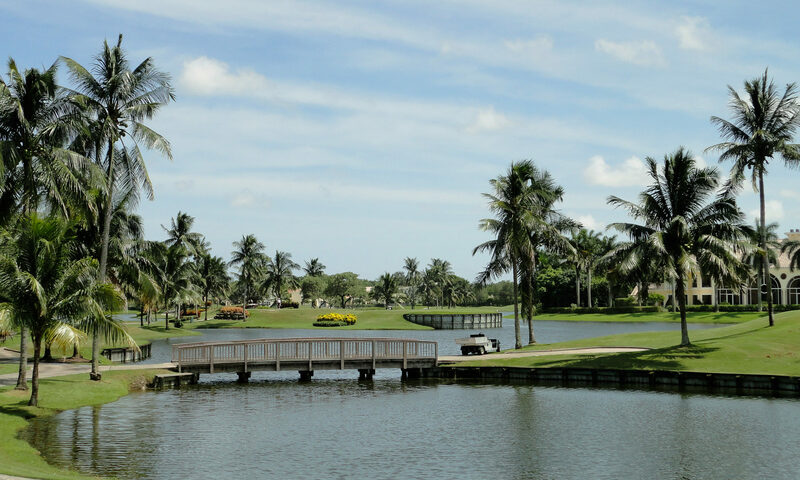 Gorgeous lake and golf course views will be enjoyed from these charming 3 bedroom Cambridge Park townhomes for sale in Woodfield Country Club real estate in the heart of Boca Raton. 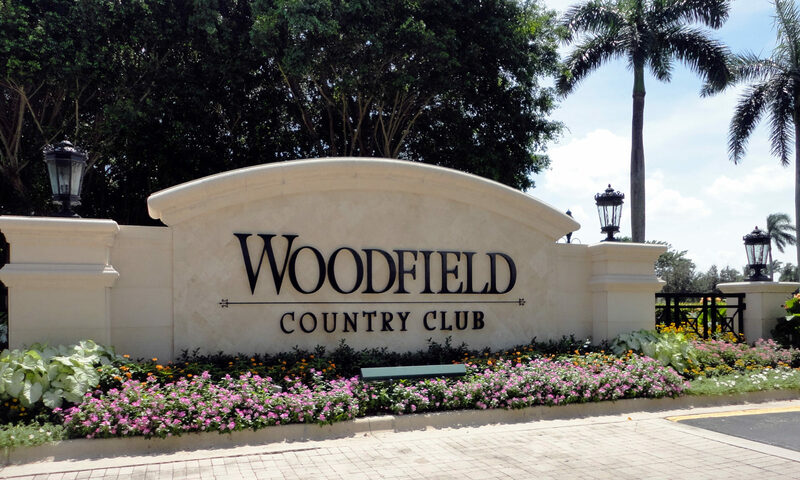 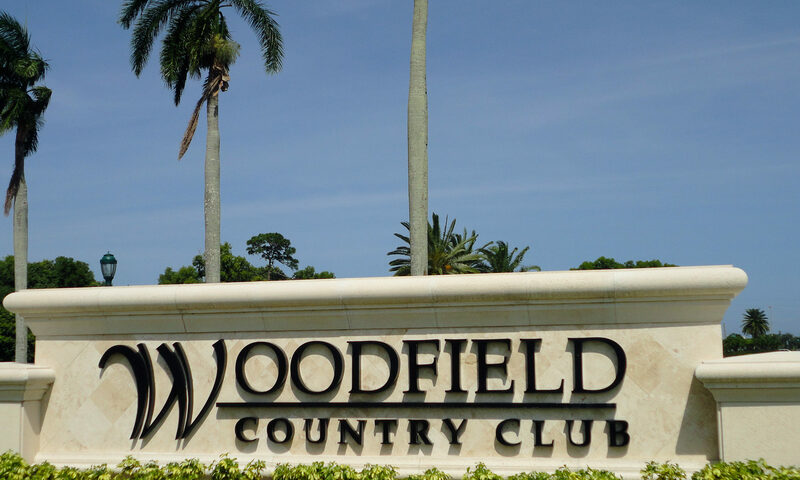 Built in the late 1980’s, this luxury development offers the best in golf and tennis at the renowned Woodfield CC. 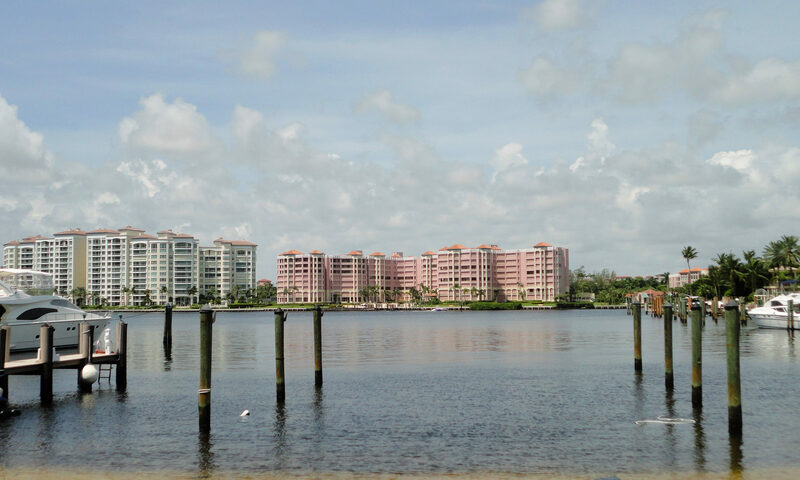 These 95 luxurious townhomes have perfect 2-story plans with volume ceilings and open floor plans that take advantage of the incredible vistas. 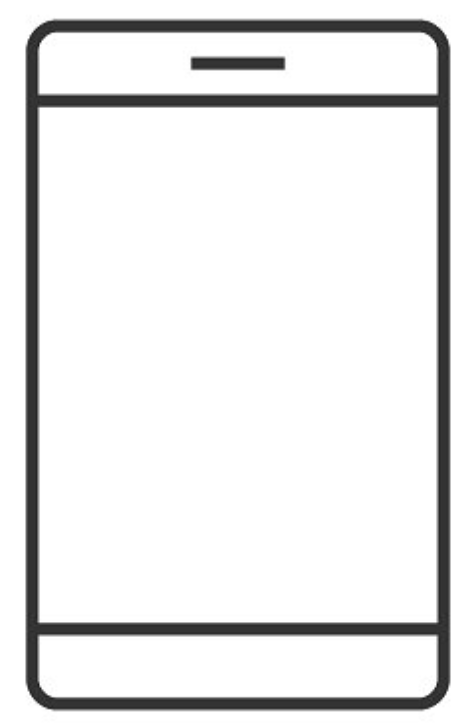 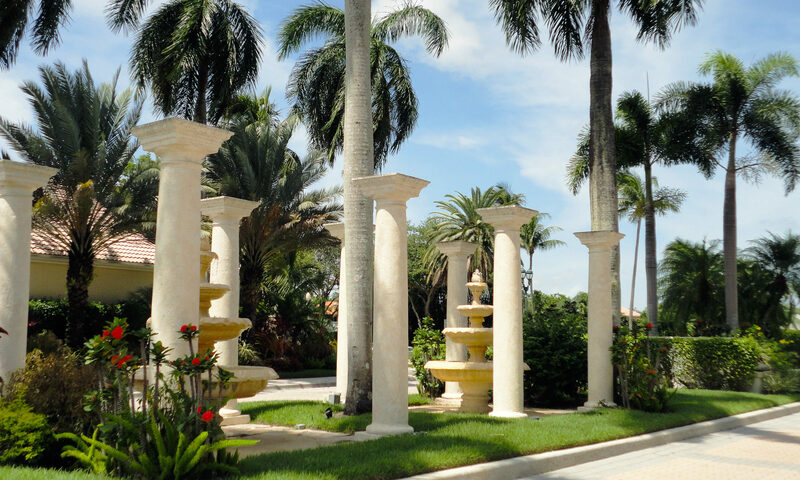 Many have wonderful appointments like crown molding, marble floors, and top of the line finishes. 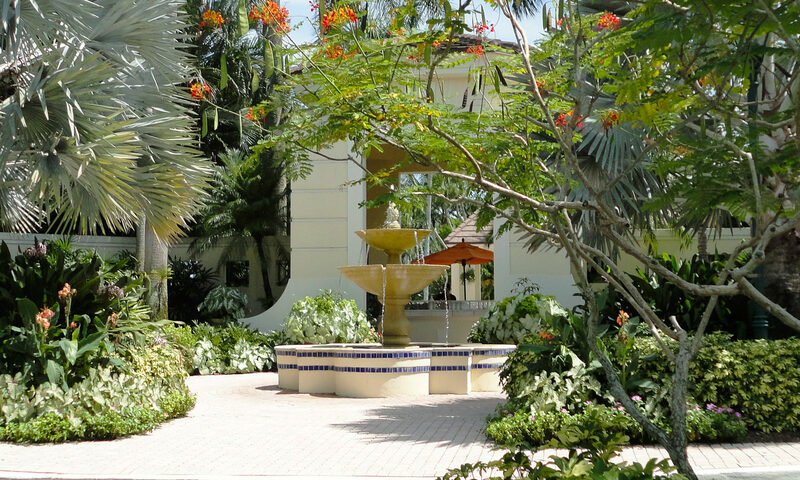 You will love the tranquil setting filled with serenity. 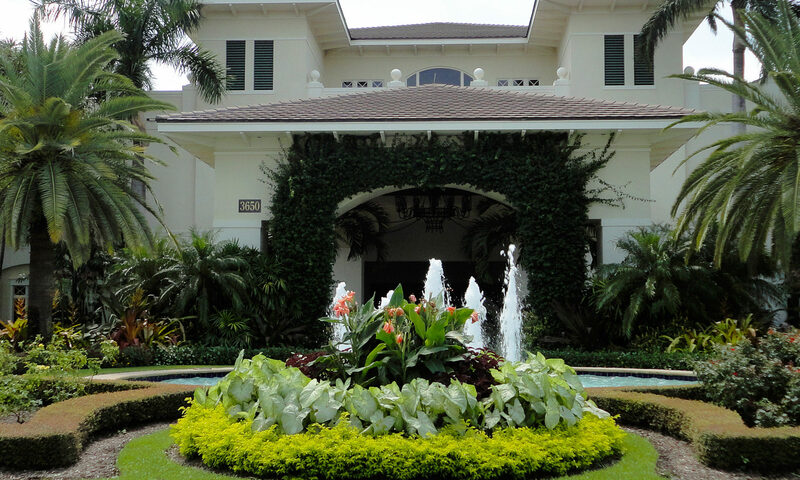 All have 2 car garages and many now have impact hurricane glass. 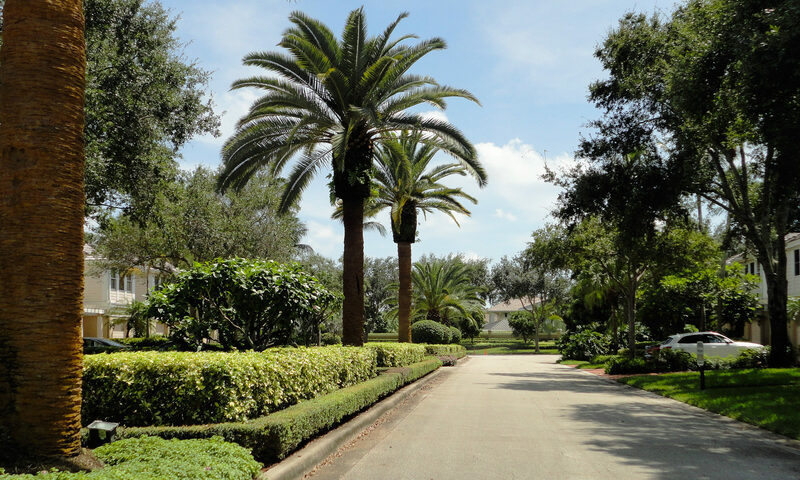 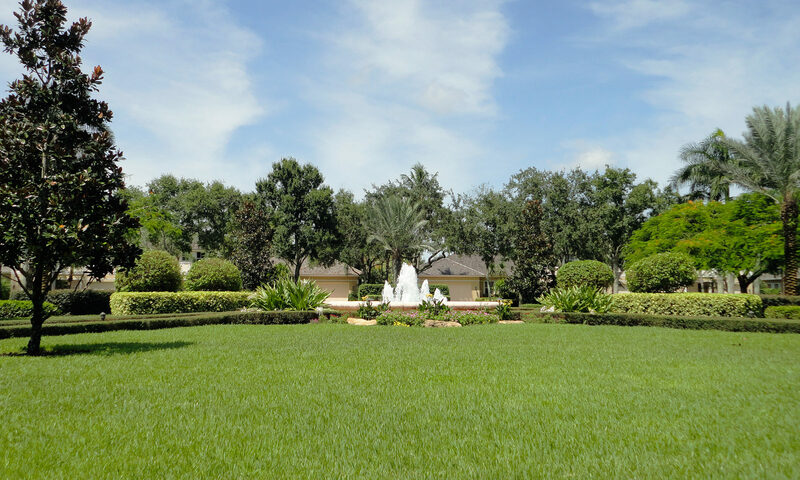 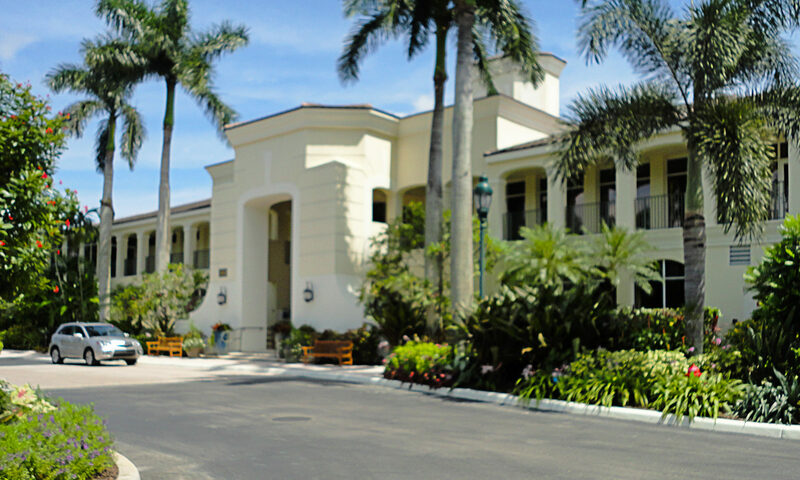 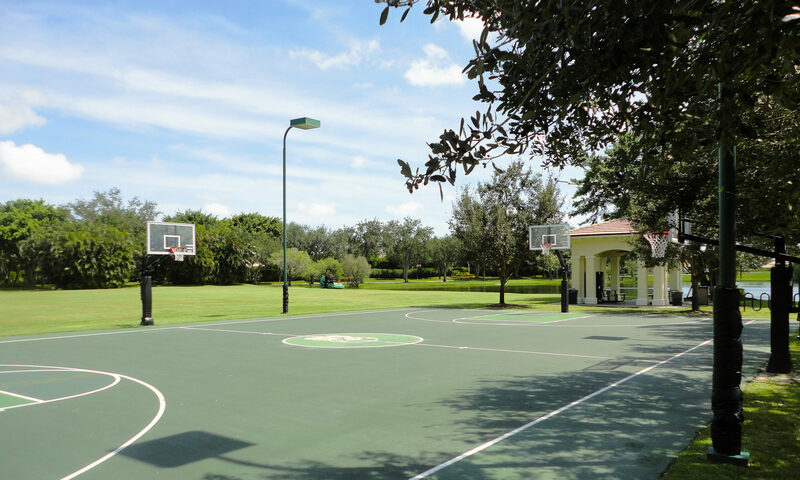 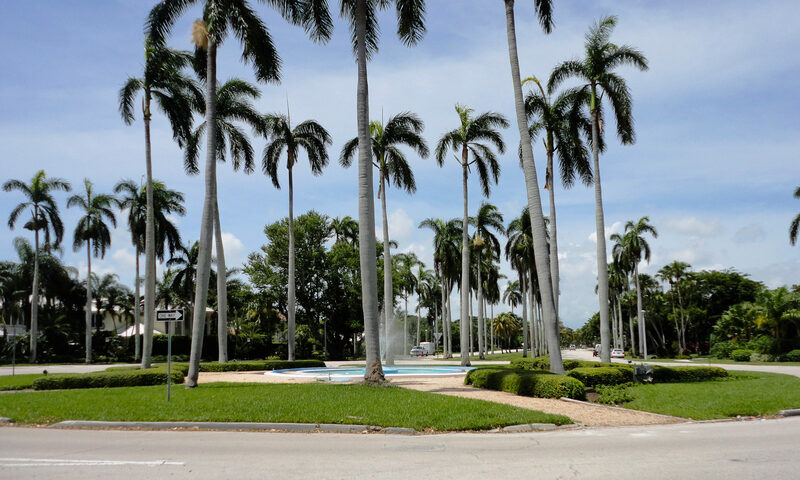 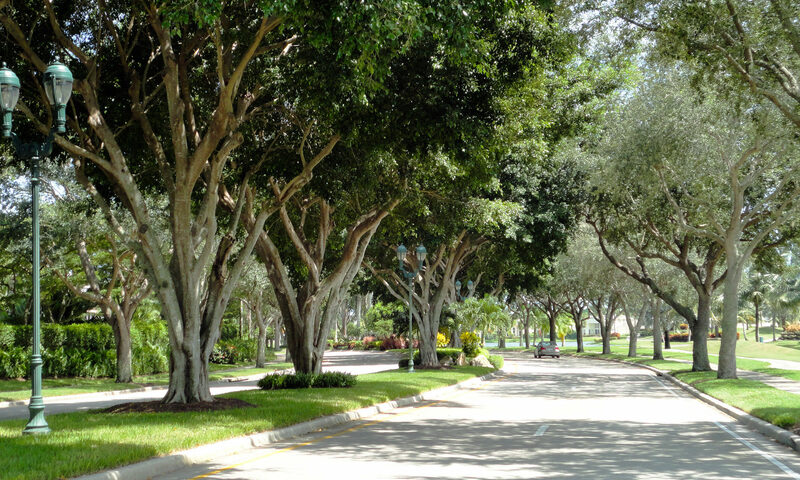 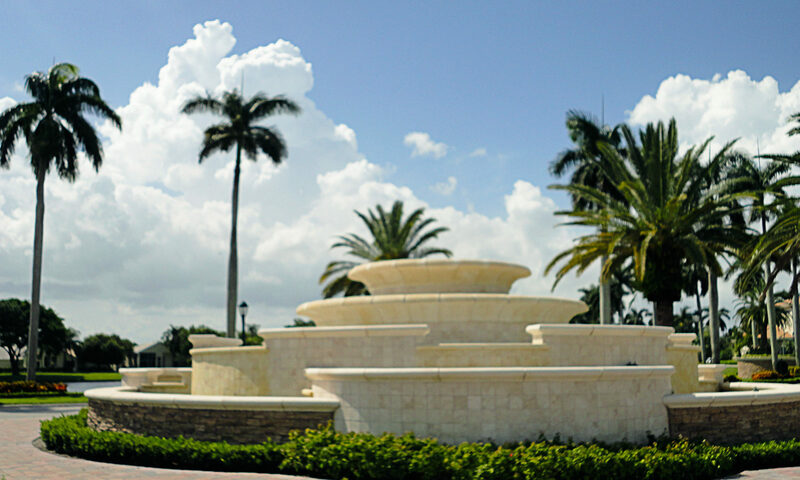 The Cambridge Park HOA will take care of many of your needs from landscaping to the gated community. 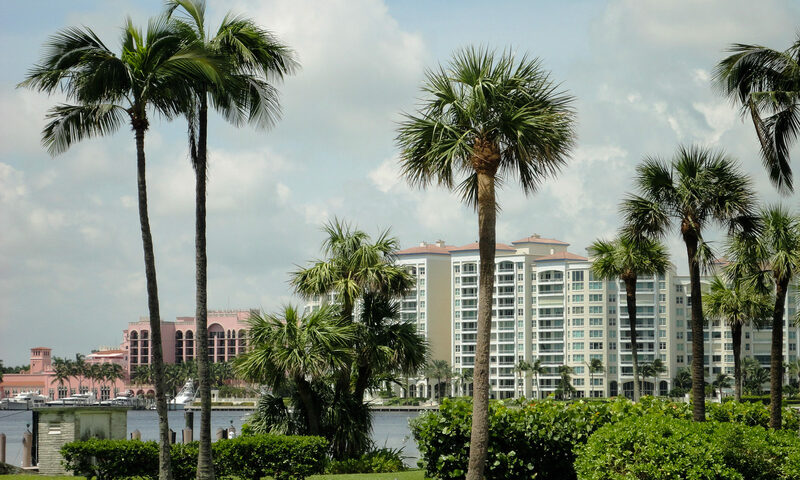 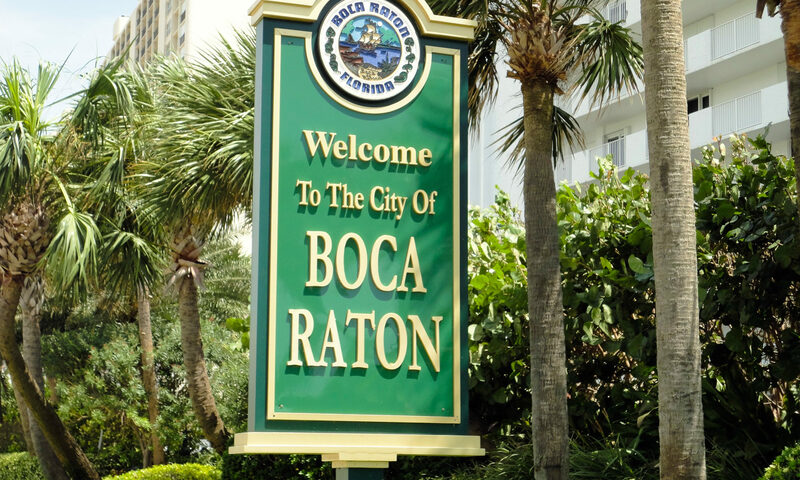 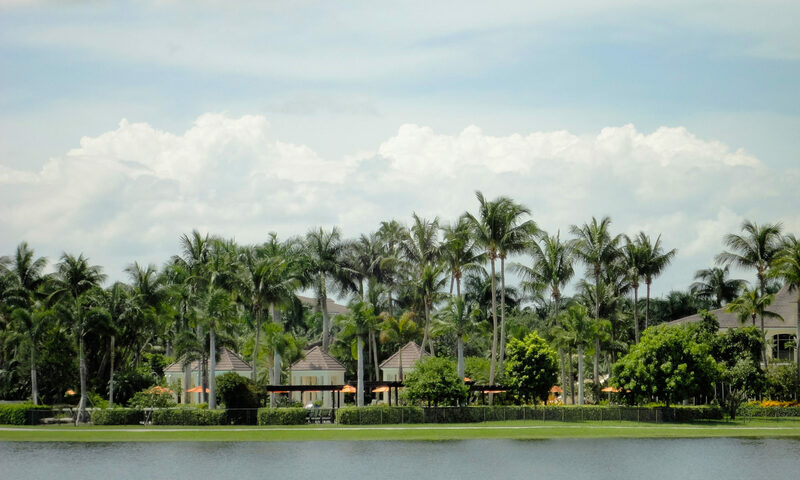 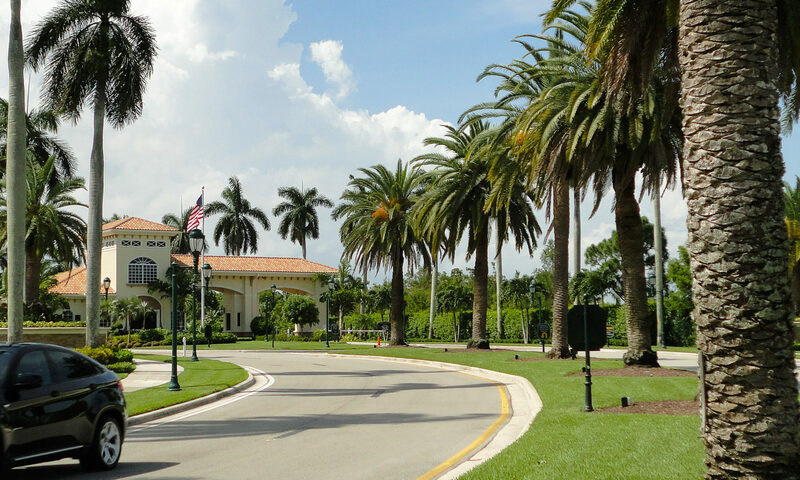 Besides the country club, Boca Raton offers the best in beaches, restaurants, shopping and proximity to 2 major international airports. 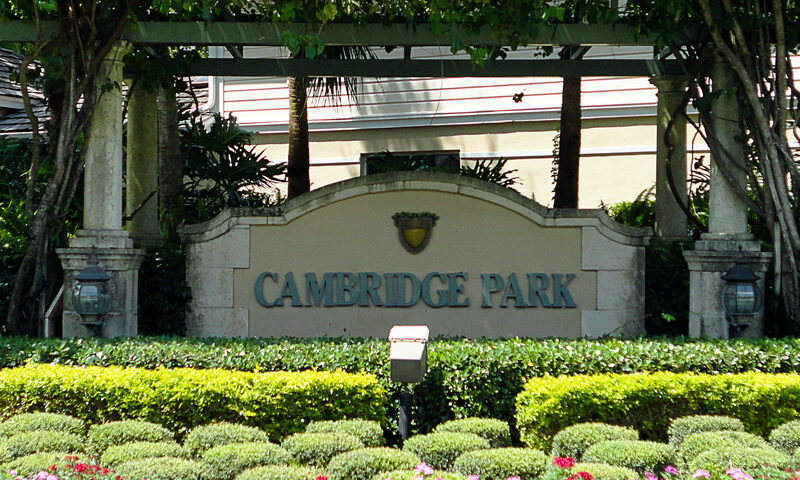 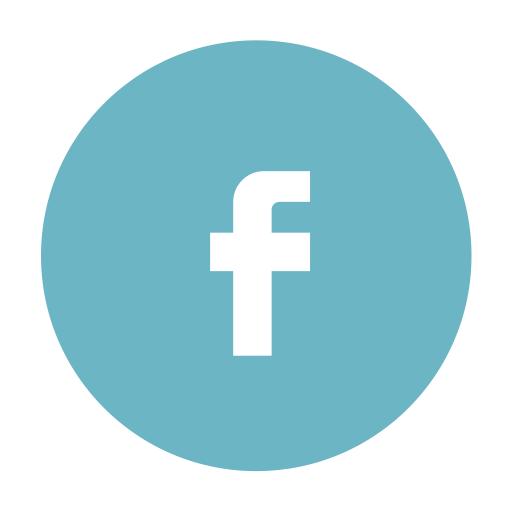 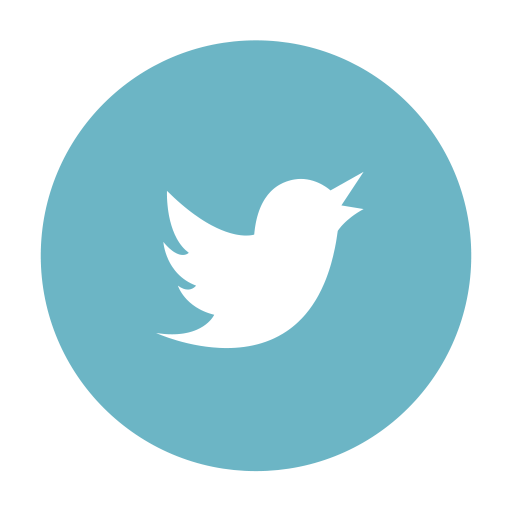 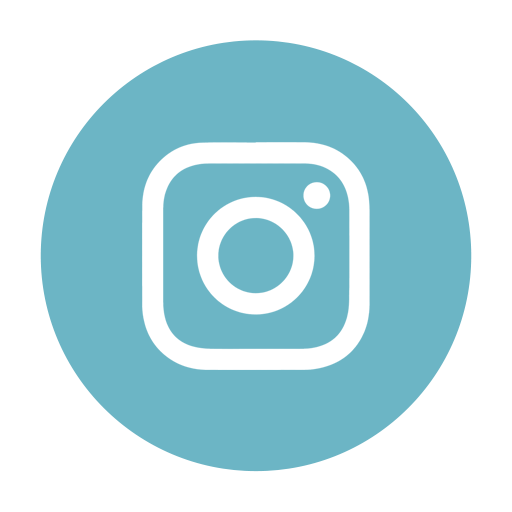 I am interested in learning more about Cambridge Park homes.